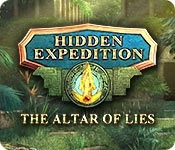 Eipix Entertainment proudly presents another thrilling chapter in the Hidden Expedition series! 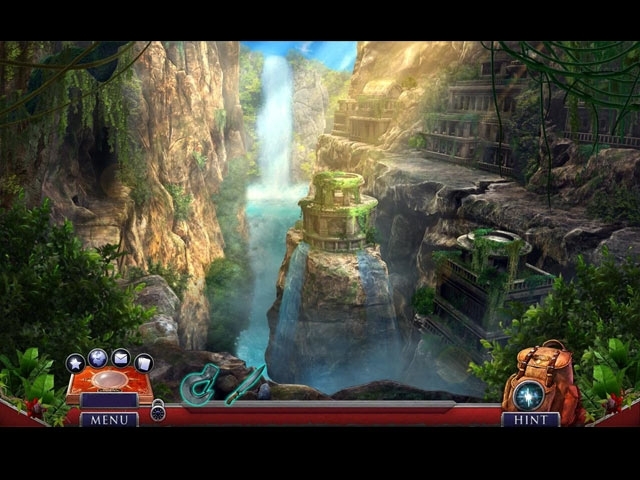 While on an expedition to Honduras to locate an ancient artifact, your team is ambushed. You escape only to find yourself accused of being a double agent. Now, you must evade H.E.L.P. agents and find a way to clear your name, all while searching for the real culprit. Can you uncover the truth and clear your name? Find out in this riveting hidden-object puzzle adventure game!